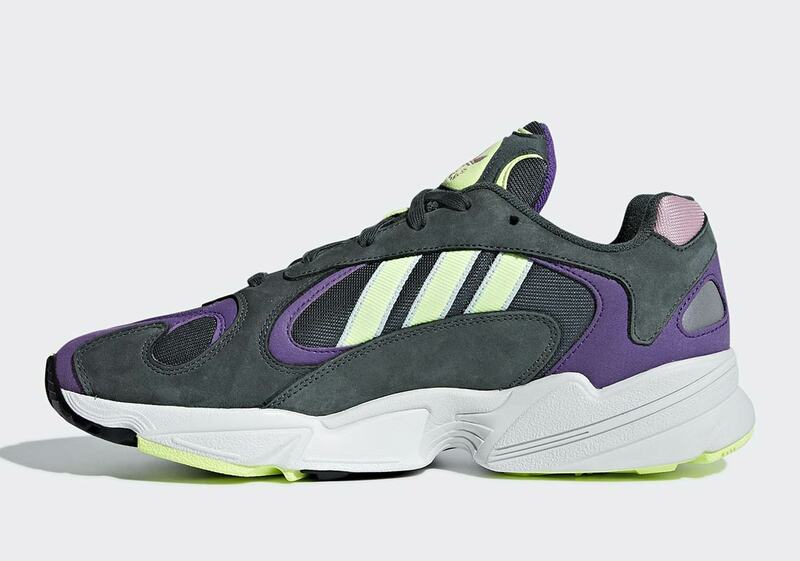 Firmly fortified in its position among the Trefoil Brand’s most popular lifestyle sneakers, the adidas Yung 1 is set for a big year in 2019. Its bright color schemes work perfectly with its heavily layered retro style, and the latest release to feed into that classic-yet-modern design ethos is this new “Legend Ivy” makeup. 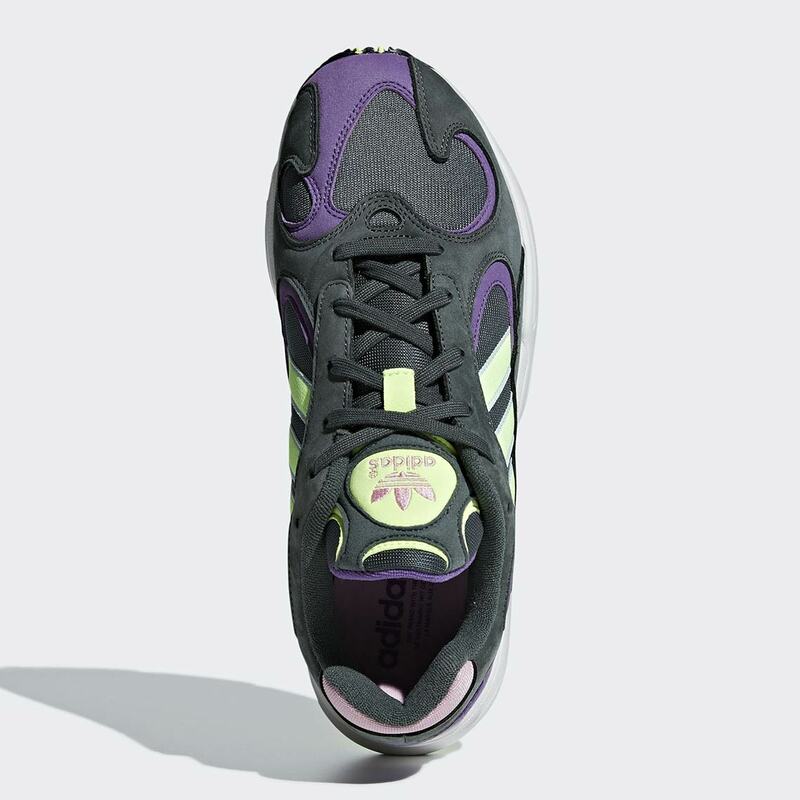 Featuring a stark steel grey as the base, this Yung 1’s main accents arrive via its regal purple paneling and neon yellow hits on the Three Stripe graphic and tongue. 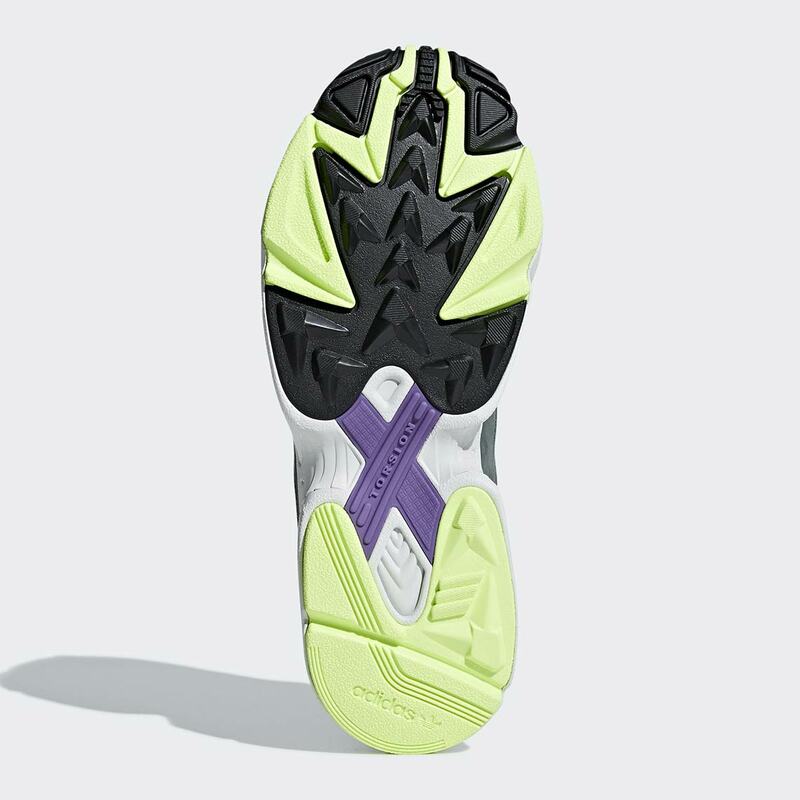 A small pop of earthy pink adorns the heel — combining with the purple details to create the slightest of similarities to 2018’s “Frieza” colorway — while the midsole is dressed in a stark while so the upper’s colorful detailing can command a lion’s share of the attention. Grab a look at these new Three Stripes lifestyle kicks below, and expect a release on adidas.com this March for $120 USD. 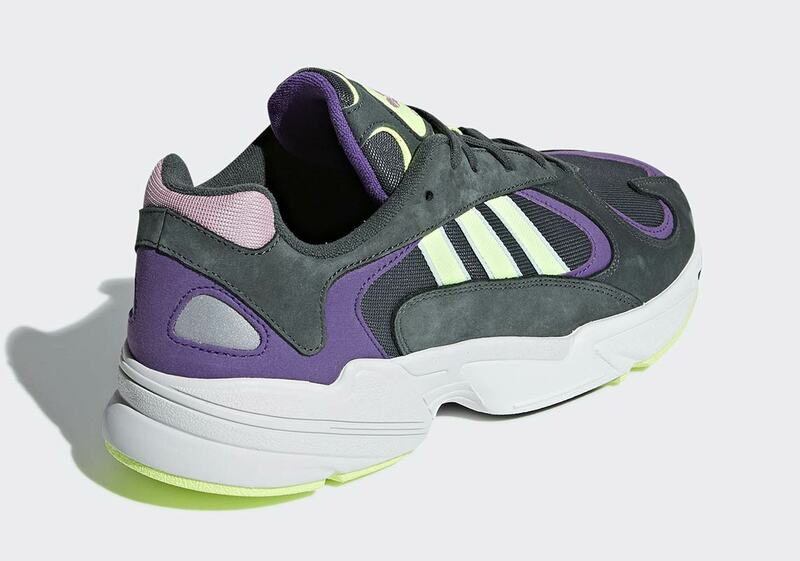 The post adidas Yung-1 “Legend Ivy” Is Coming This March appeared first on Sneaker News.